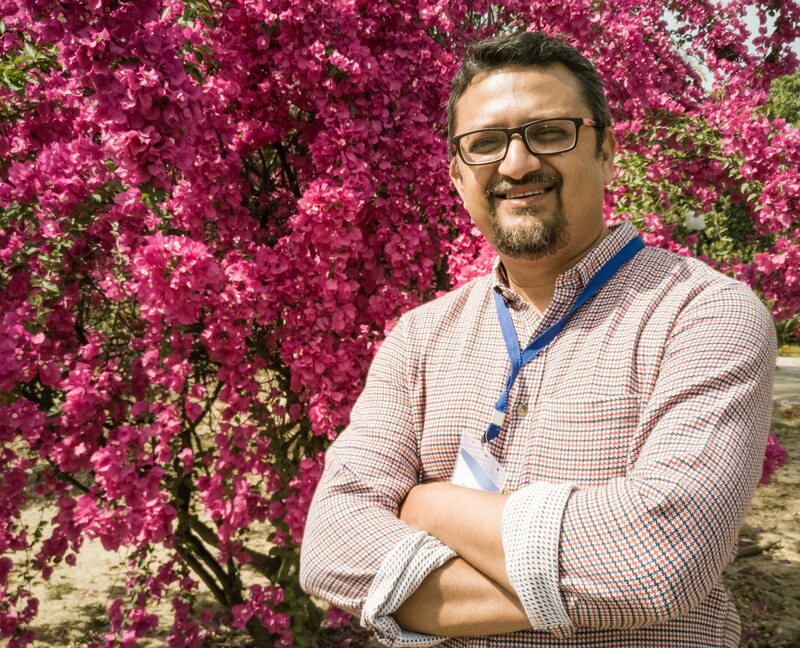 Abhiroop Mukhopadhyay is an associate professor in the Economics and Planning unit, Indian Statistical Institute (ISI), Delhi.His research is in the economics of health, development and public policy. He is also a fellow at the Institute of Study of Labor (IZA), Germany. He has worked on issues related to public policy: in particular, the National Rural Employment Guarantee Scheme (NREGS) - a big public workfare program in India: the political economy of it's implementation and the effects of NREGS on education and borrowing. In the past, he worked on issues related to health: the economic effects of HIV-AIDS and Cancer (Health). He received his PhD from The Pennsylvania State University in 2004. He has also been an academic visitor at the London School of Economics, Institute of Development Economics (Japan) and Universidad Carlos III de Madrid (Spain).